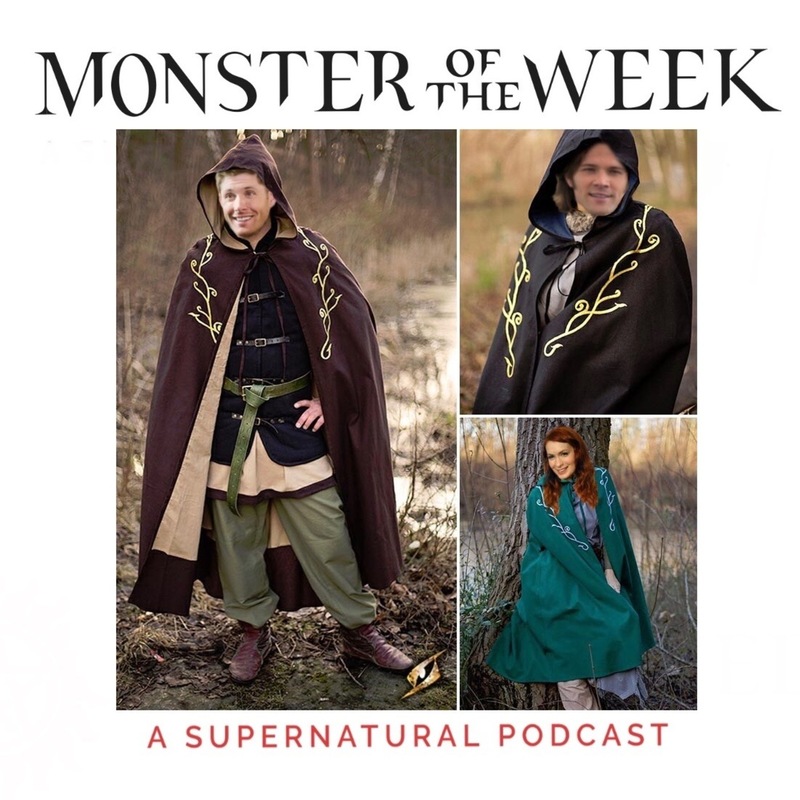 This week's episode is S08E11 - LARP and the Real Girl. While it doesn't have anything to do with out mysterious goings on at Angel Office Depot, it's a delightful episode by itself and features the return of one of our favorite characters: Charlie! We have a great time talking through the episode, and in the Outtakes: a normal experience in New Orleans turns into a Supernatural fanfic. WEIRD.